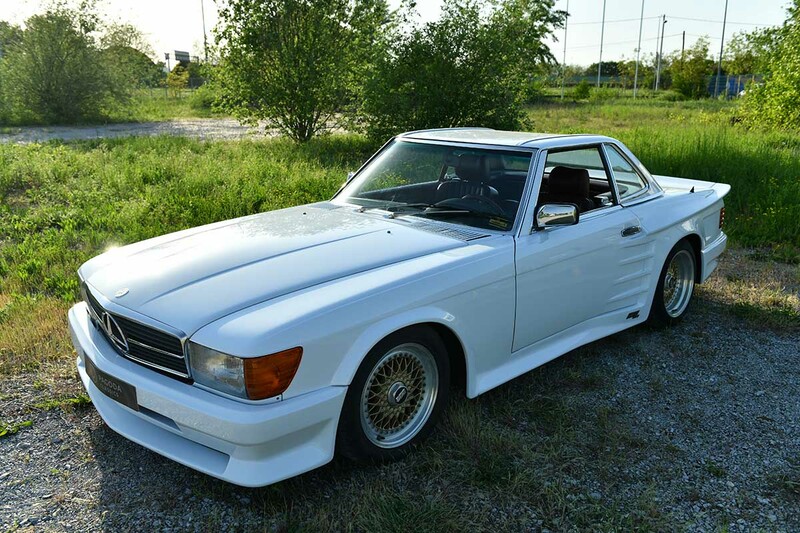 Who – if interested in car tuning – does not know the legendary tuner KOENIG-SPECIALS? 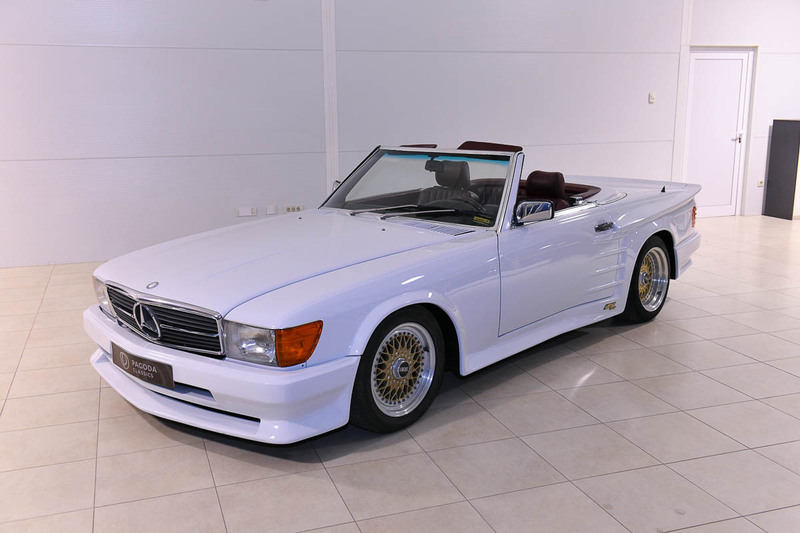 Love or hate it – as with many things in life. 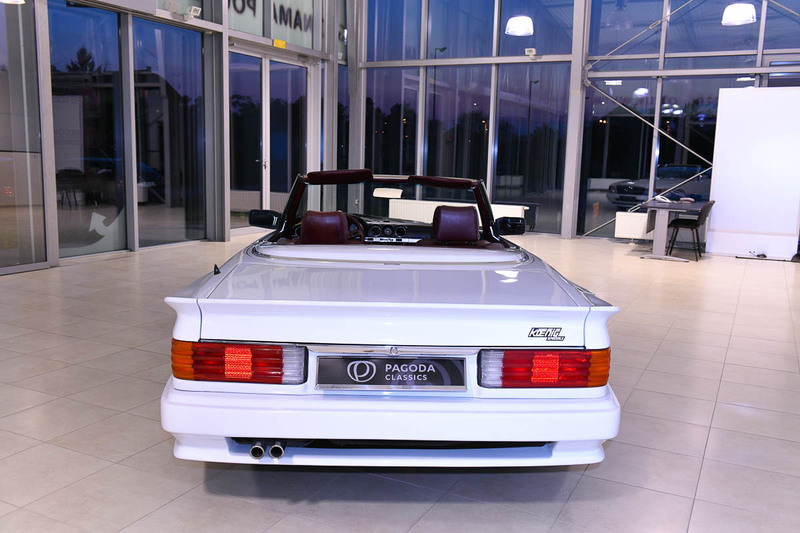 In the 1980ies and early 90ies one of the leading tuning company worldwide. 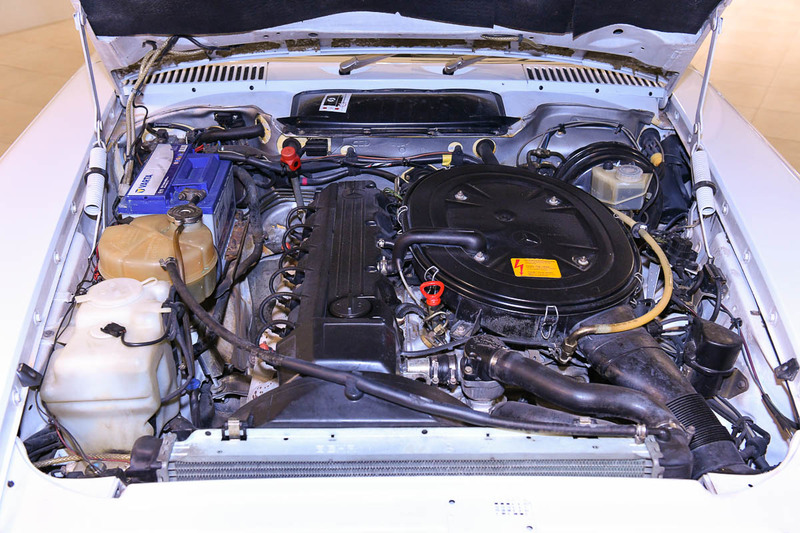 Willy König started independent tuning operations in 1974. 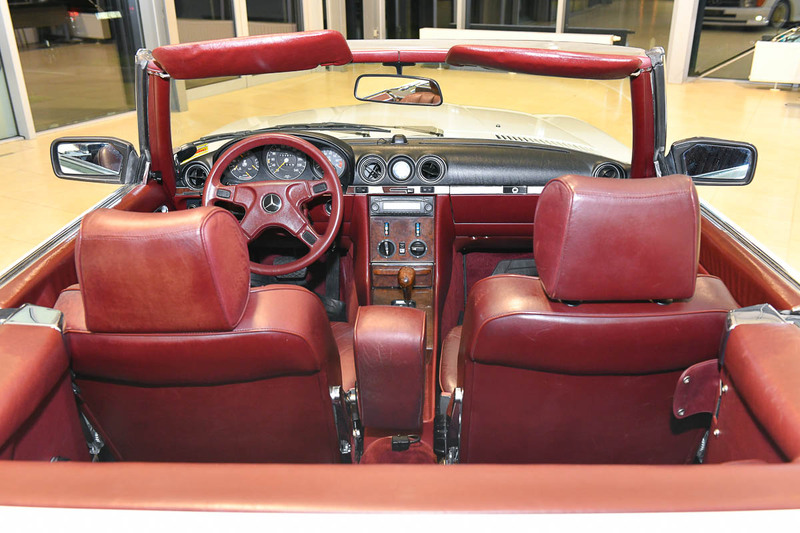 Motor racing activities over more than 30 years of Willy König, continued by his son Walter König, allowed for the experience gained from racing to be introduced into the production of sports cars and exclusively tuned vehicles, as well as establishing the intimate links with the professional racing teams, engineers, designers, and development and manufacturing companies. 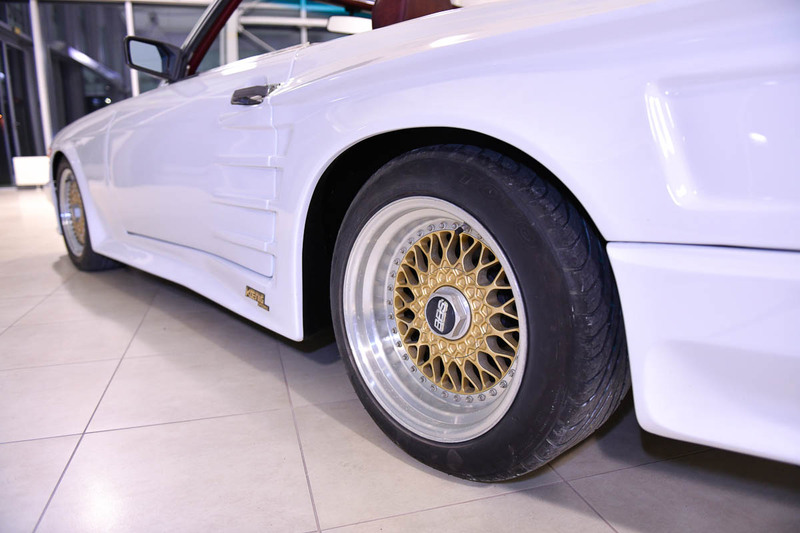 Right from the start, the philosophy of KOENIG-SPECIALS has been to built the ultimate in sportscars for the road, a synthesis of aerodynamics and design, with individual sporty or exclusive interior fittings and optimum driving characteristics, thanks to improved chassis, racing brakes, wide rims and tyres, sports exhaust systems, engine performance values, and, at the customer’s request, with turbo, supercharger, or high-performance engines. 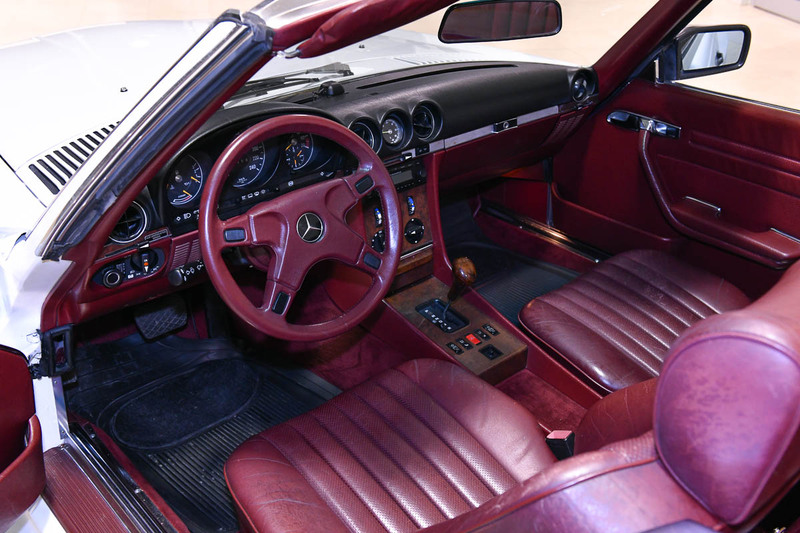 Final edition Mercedes-Benz 300 SL Koenig Special had only one owner from new. 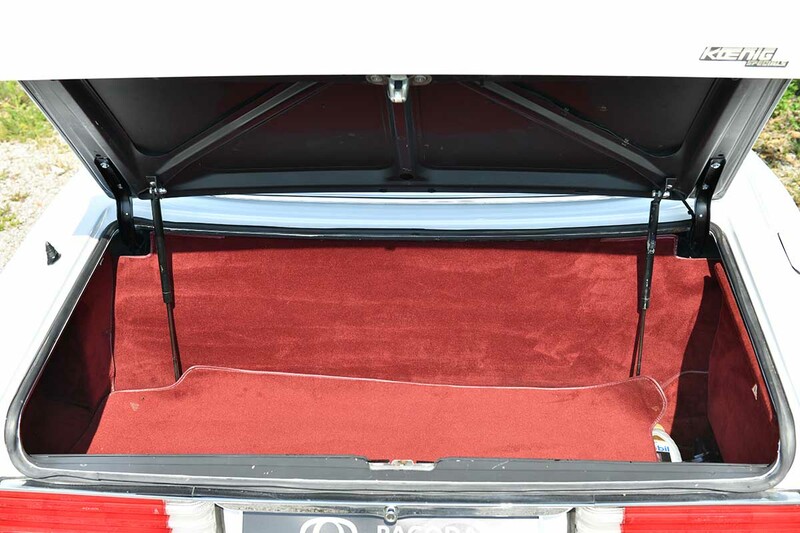 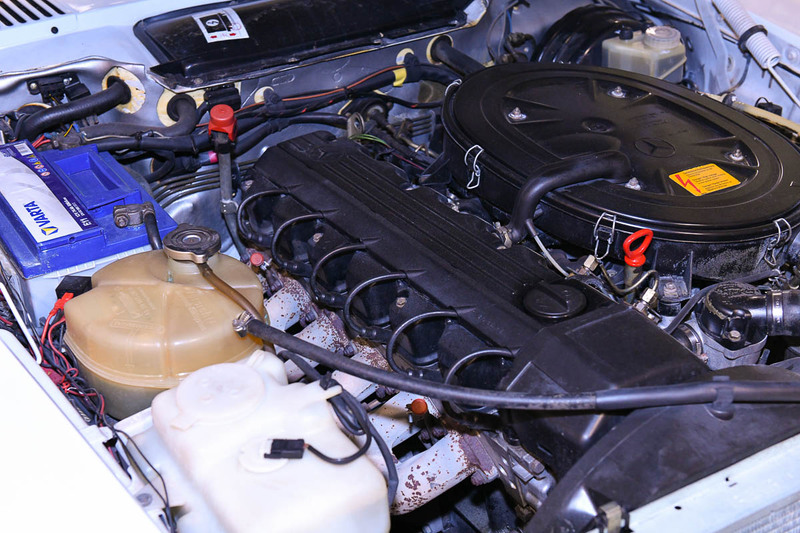 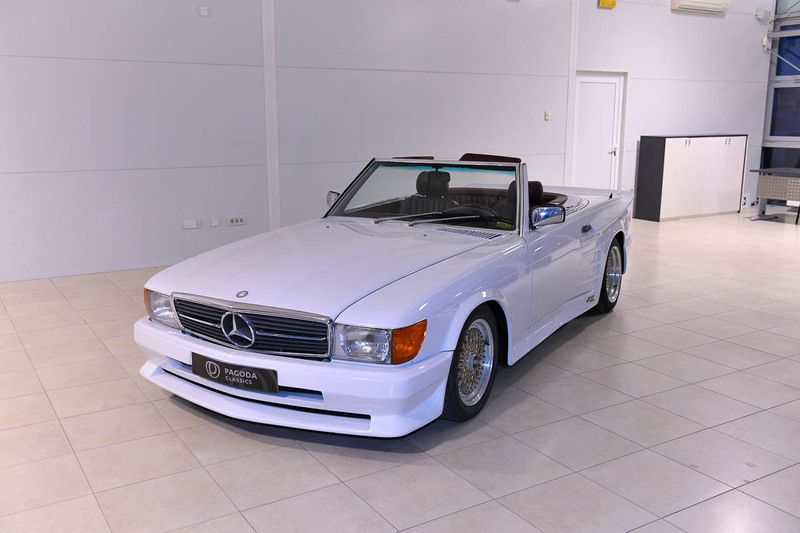 This very rare car is in perfect condition, looks and drives like new. 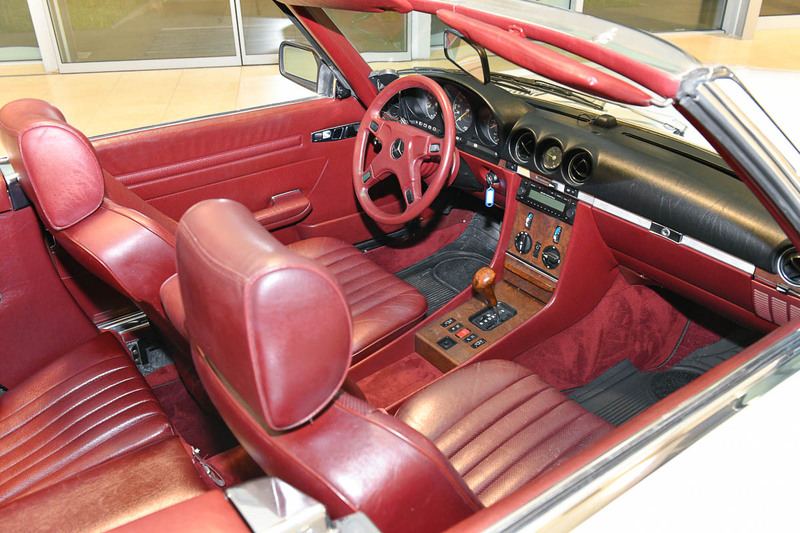 Comes with full service history. 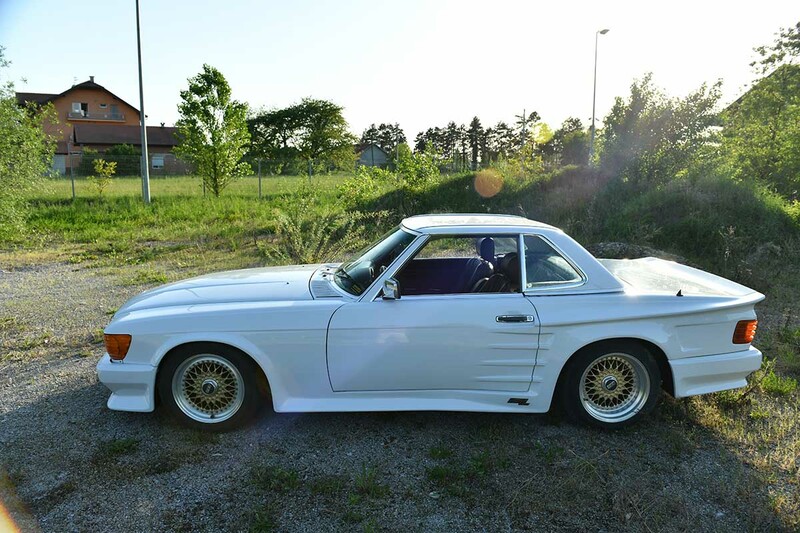 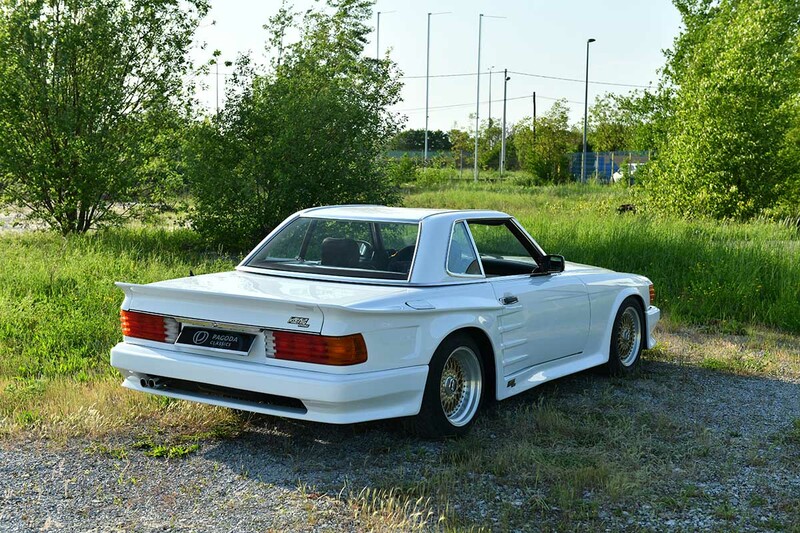 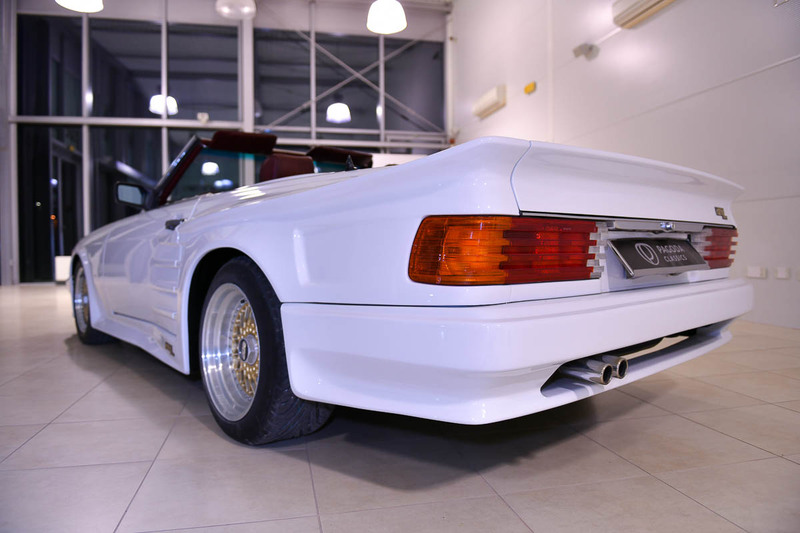 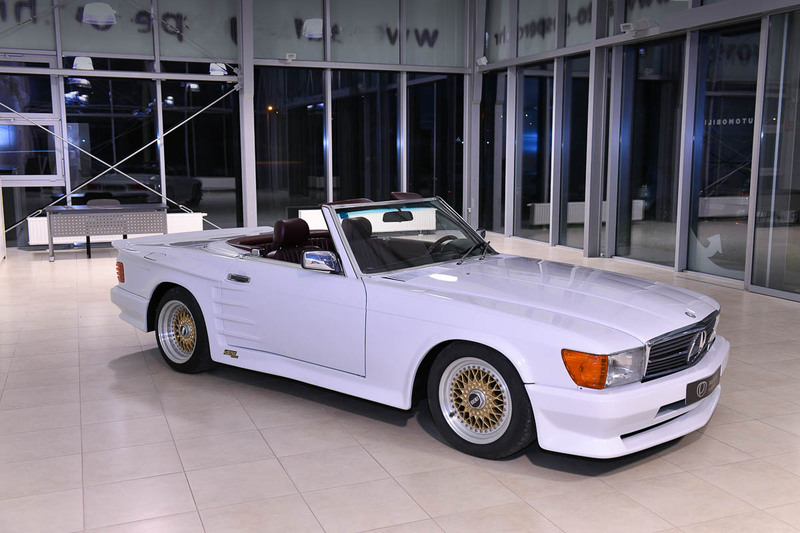 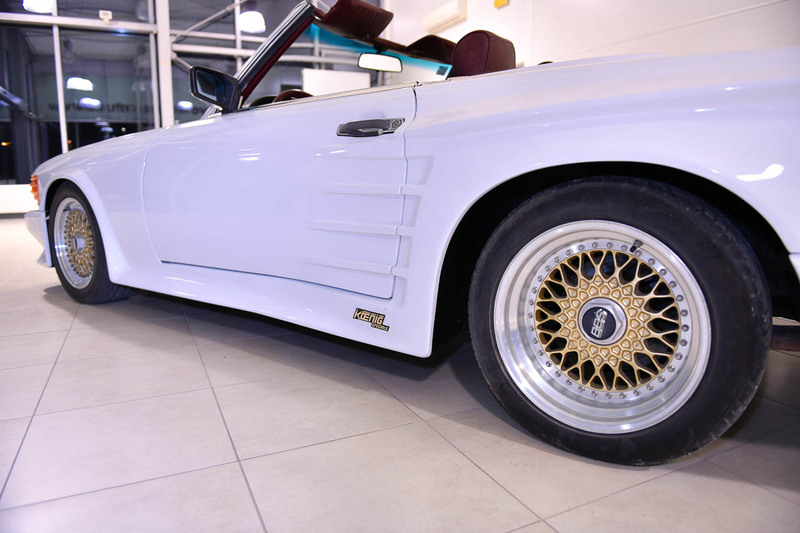 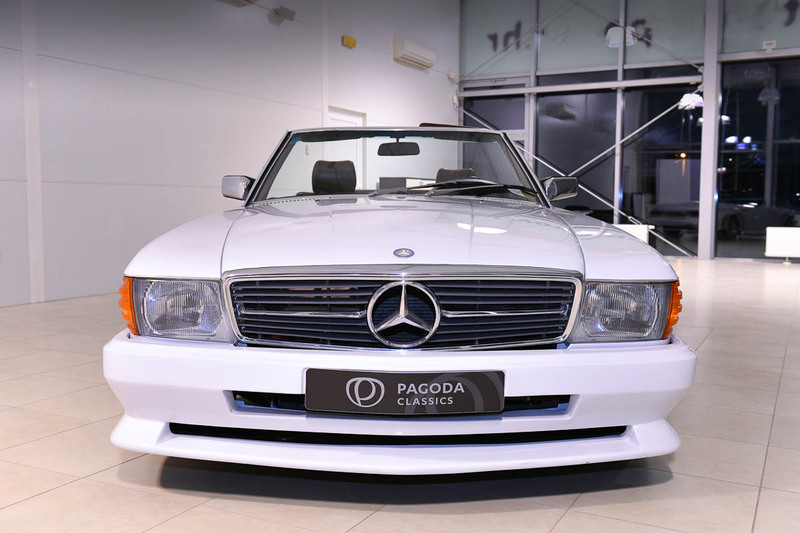 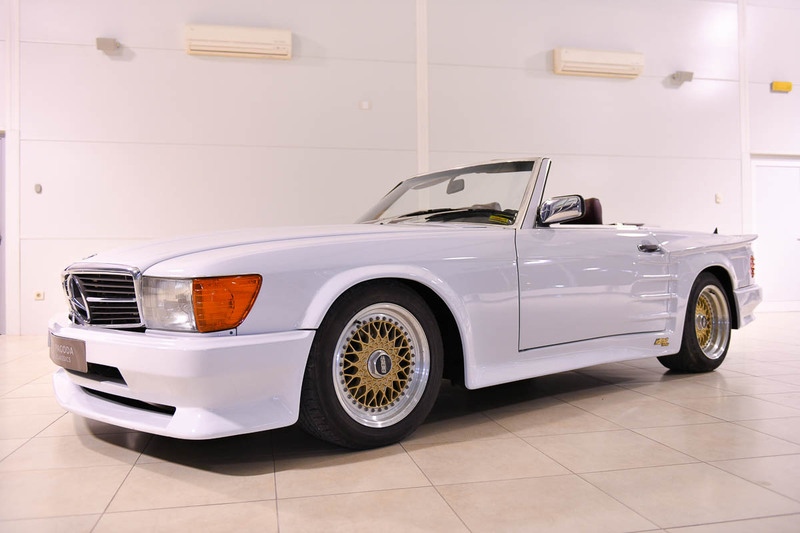 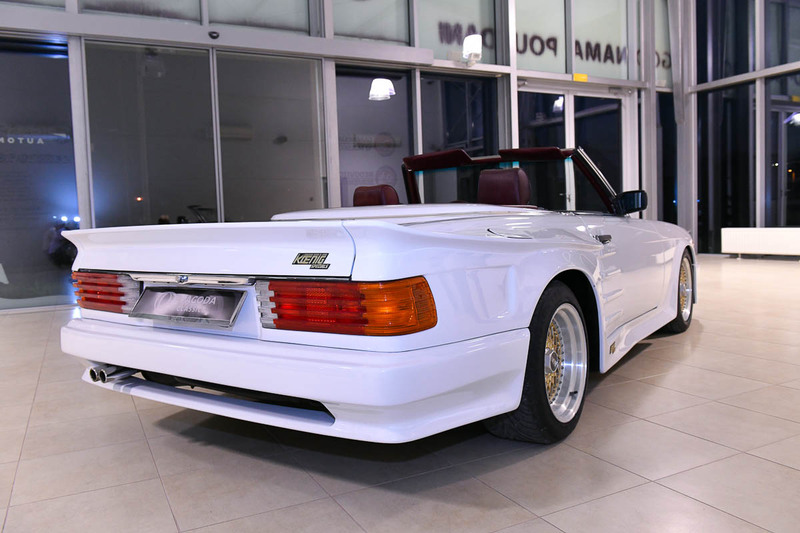 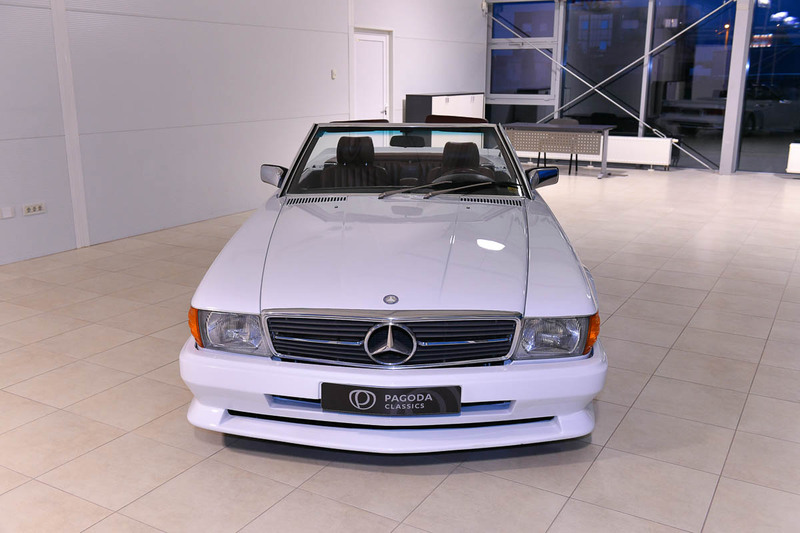 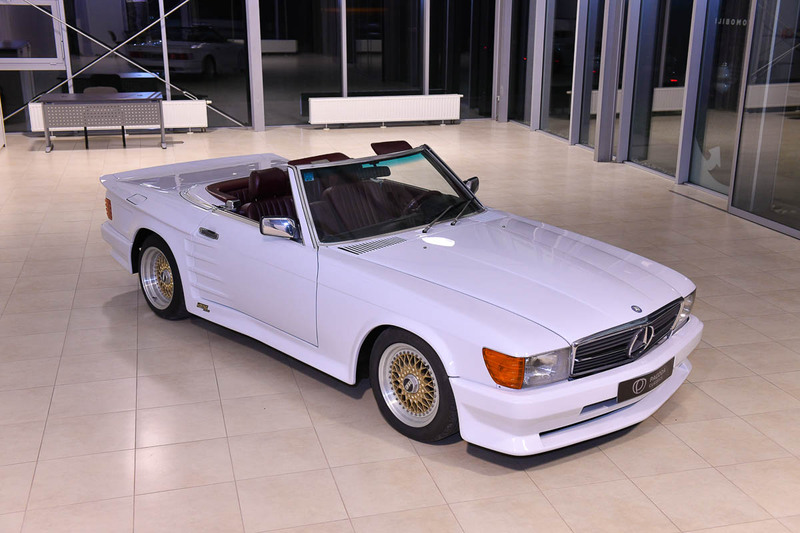 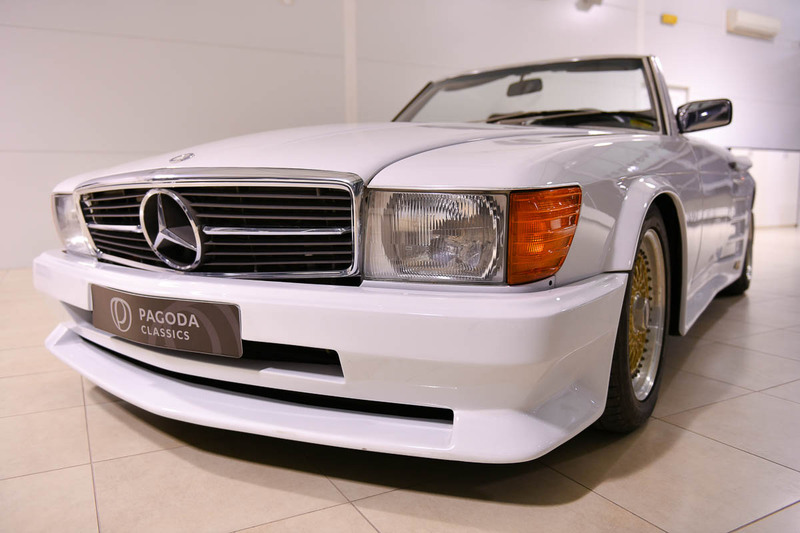 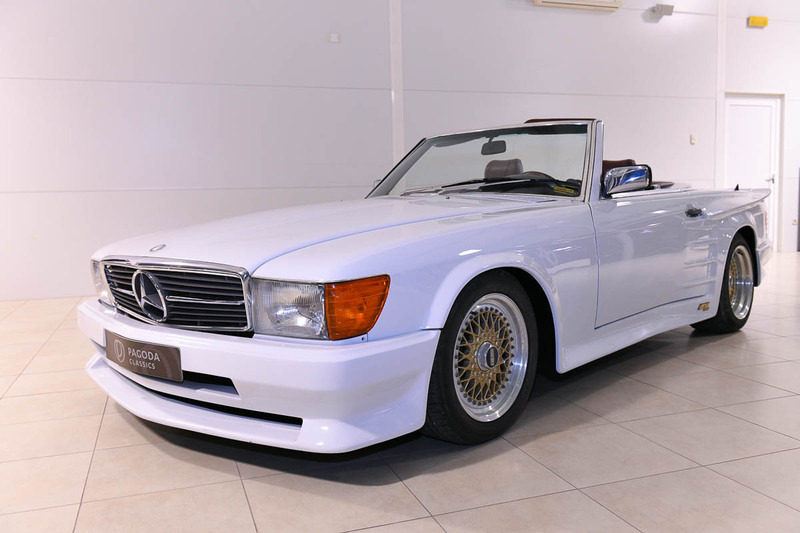 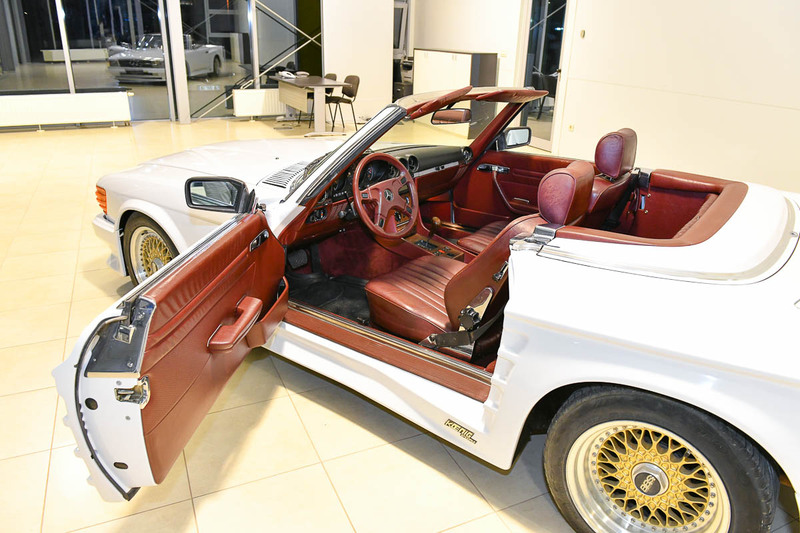 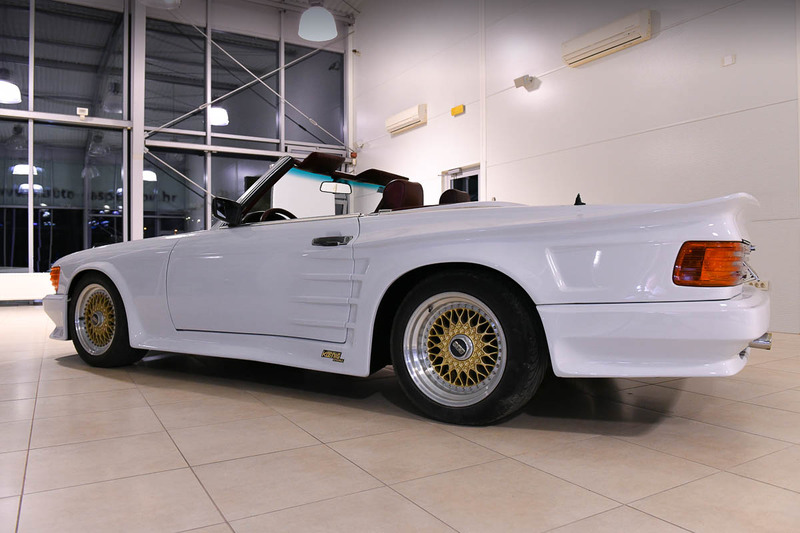 Interested in Mercedes-Benz Koenig Special 1989?